SMARTci can dramatically reduce the cost to heat and cool a building, plus it meets ASHRAE 90.1-2013 and ASHRAE 160-2009 code. 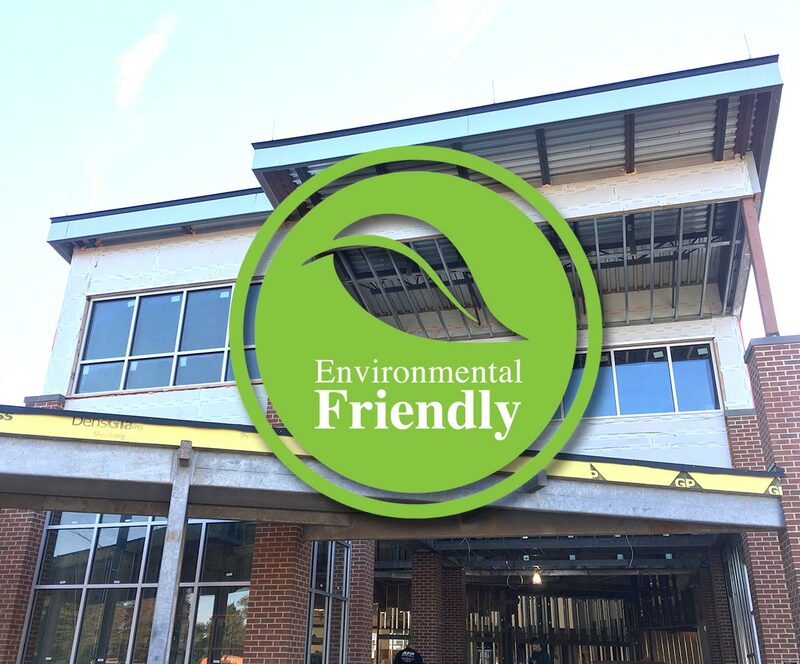 It can assist in LEED certification and utilizes green building technology, so it’s environmentally friendly too with zero Red list chemicals and the Declare Label! 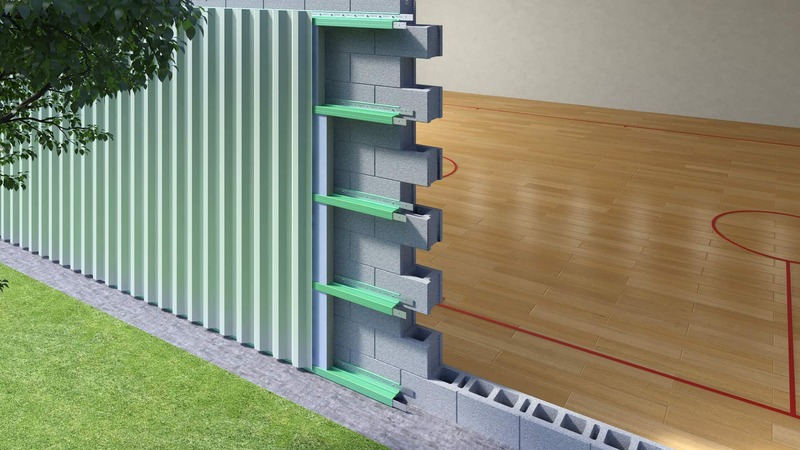 The system is made up of thermally insulated sub-girts, insulation, universal cladding attachments and an engineered installation package. 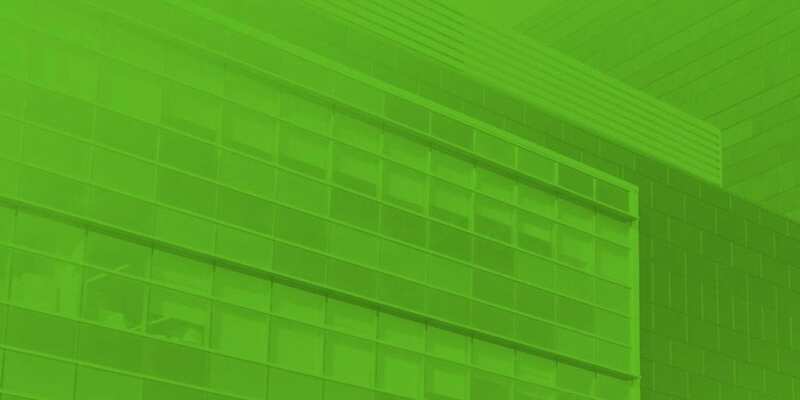 Simply put, SMARTci makes buildings smarter. 2.5 in 1 insulation system over open stud framing used with adhesive awb. AWB: Self Adhered Membrane, Fluid, Applied Tape. 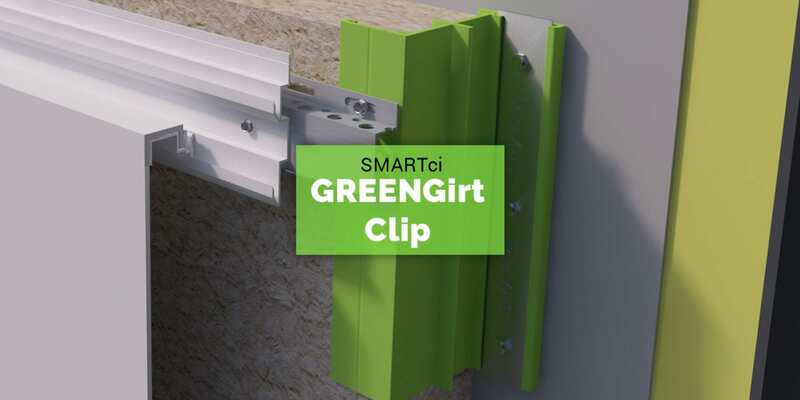 Engineered as a continuous insulation system, SMARTci includes composite girt/attachment members (called GREENGirtTM), insulation, an engineered installation package, and optional accessories. 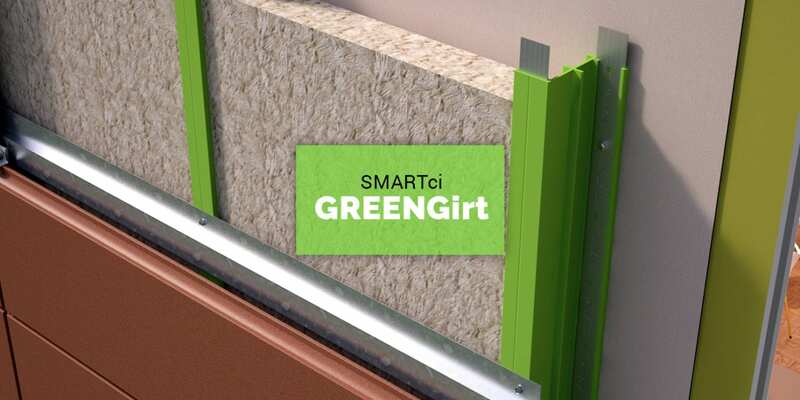 GREENGirtTM joins the building cladding and insulation to a building structure. 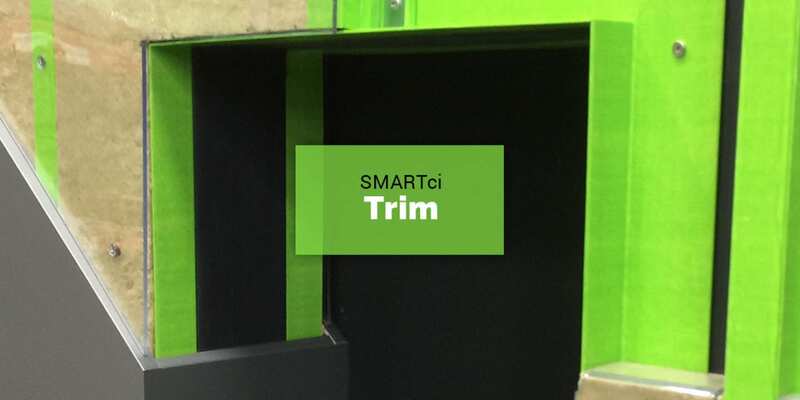 It’s an insulated composite sub-framing component inside the SMARTci assembly. Yes. 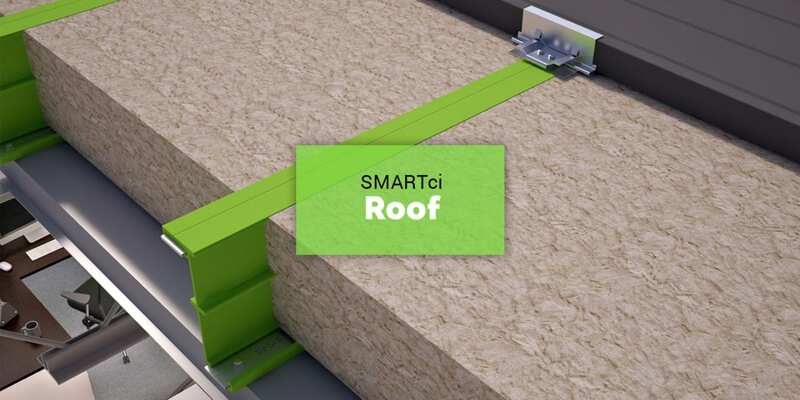 SMARTci is a recyclable building life product that will help in LEED certification. It creates significant energy savings and reduced carbon emissions. Yes. 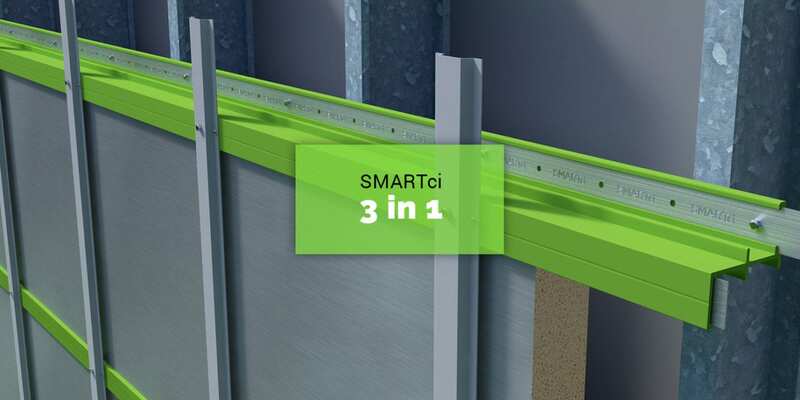 SMARTci is a recyclable building life product that will help in LEED certification. 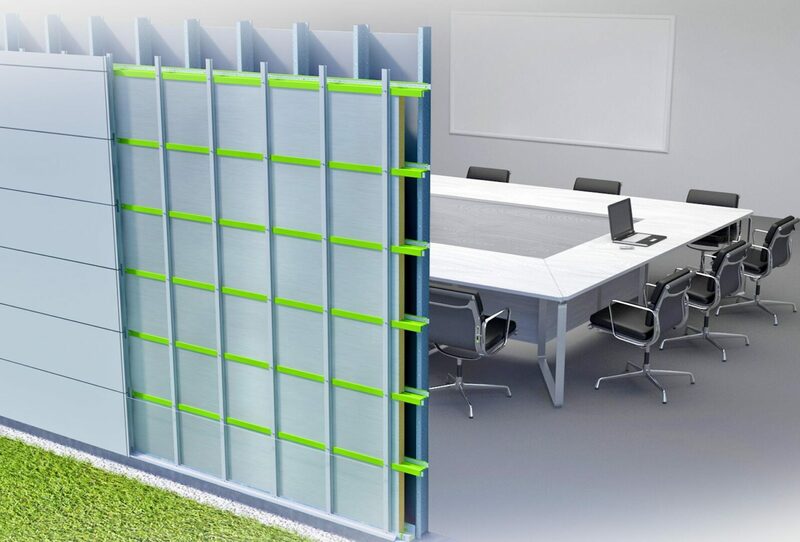 It creates significant energy savings and reduced carbon emissions. GreenGirtTM uses naturally sourced bioresin and recycled glass materials. 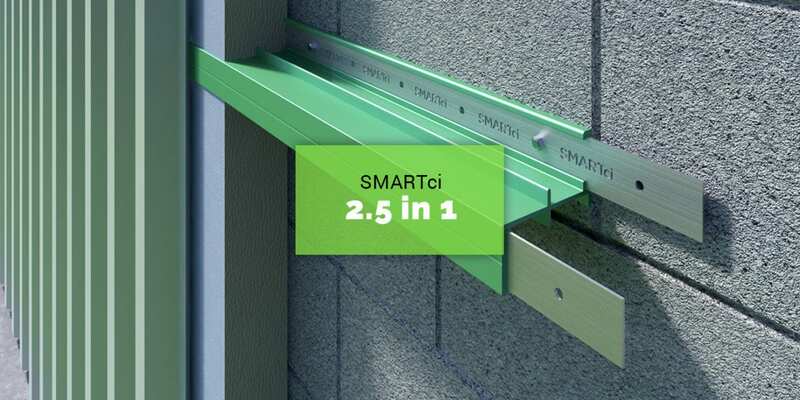 All components and materials in the SMARTci System have been vigorously tested and proven in the construction industry. SMARTci has been field-tested via finite element analysis with ASTM and UL agencies. 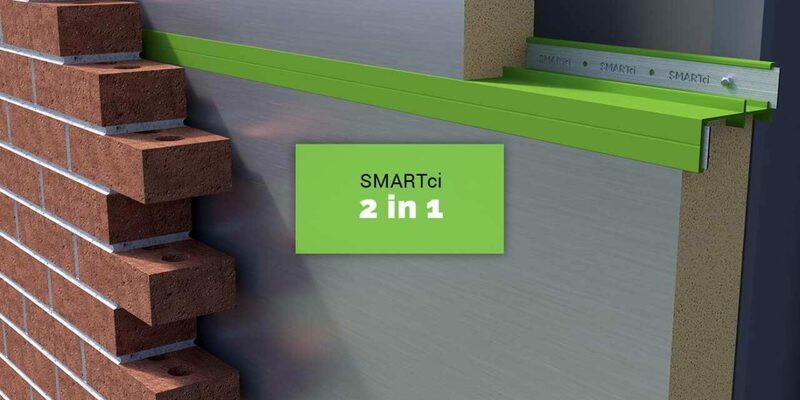 All components and materials in the SMARTci System have been vigorously tested and proven in the construction industry. 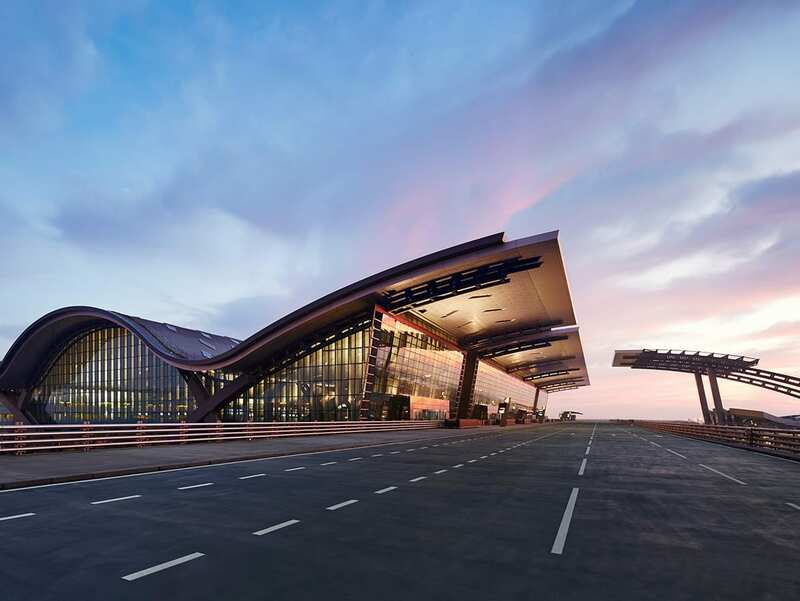 It is superior to steel structurally and thermally. GreenGirtTM is designed to provide the same loading capabilities of a metal Z girt of equivalent depth. Regular metal girts and through-fasteners create thermal bridging in the insulation system, but GreenGirtTM eliminates these. Furthermore, GreenGirtTM is not susceptible to moisture, corrosion or electrochemical reactions. Stud walls, masonry, concrete, and roof decks. Polyisocyanurate, polystyrene, mineral wool, fiberglass and spray foam. Has it been fire tested? Yes. GREENGirt has an ASTM E84 Class A rating, a UL94 V-0 rating, and is compliant with NFPA 285 requirements. cleat eliminates inefficient and costly methods of through-fastening. No. The basic SMARTci System is very simple. It consists of two basic pieces: the girt and the insulation panel. Yes. 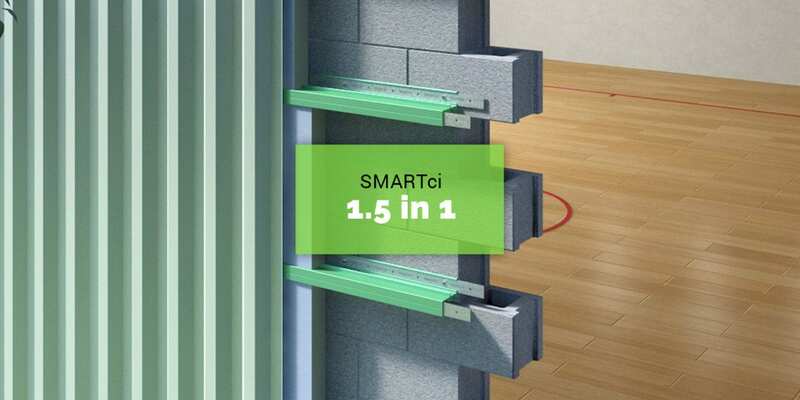 SMARTci a complete solution. It is shipped as a package, including Engineering (shop drawings, installation instructions, bill of materials), GreenGirtsTM, GreenGirtTM inserts, and Insulation. Other materials such as fasteners, weather barrier wrap, insulation tape, sealants, etc. are available as needed. We have everything you need for a total continuous insulation solution.